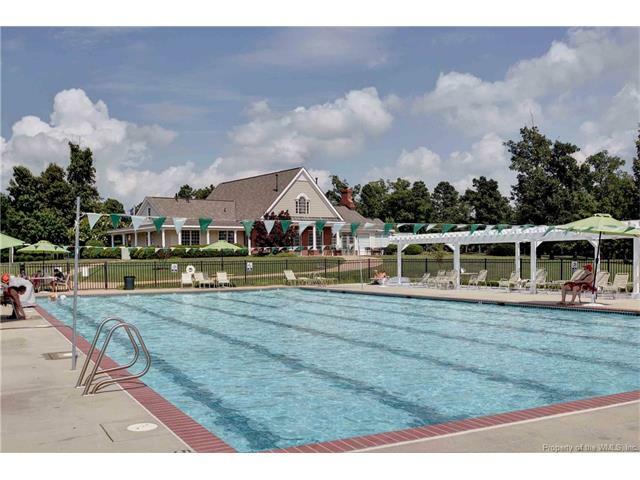 Greensprings Plantation offers it’s residents scenic lakes, a swimming pool, tennis courts, playground and a beautiful clubhouse. An active homeowner association has many social events throughout the year. Detached homes offered in Greensprings Plantation offer a wide array of architectural styles and home choices. From 3 bedrooms to 5 bedroom models. Square footages range from 2000+ to over 5000 square feet. 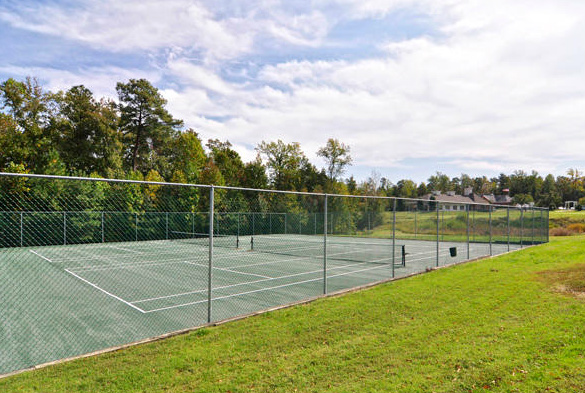 Located on approximately 375 acres, Greensprings Plantation has about 176 homes total. 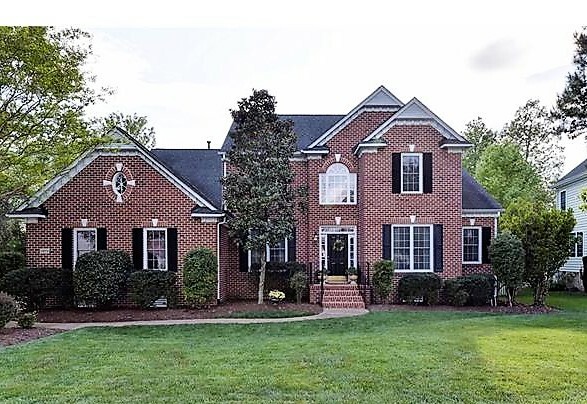 Most homes were built between 1996 and 2000 by some of Williamsburg Virginia’s finest builders including Wayne Harbin, Kar San,Richard Dobson, Curtis and Davis and others.. The monthly home owner fee in Greensprings Plantation is $50 . 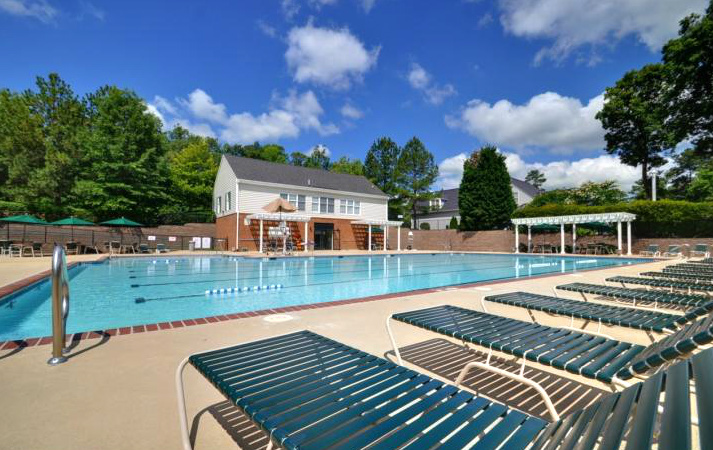 The fee covers all common Area Maintenance ( entrances, playgrounds, park areas ), Use of the Pool, Clubhouse , Playground, Tennis and maintenance of those facilities. Talk Back- Do you live in the Greensprings West ? We would love to hear your thoughts on living there both good and bad. Please share in the comment field below. House Value-Want to get an idea of what your home in Greensprings Plantation might sell for ? Want to discuss our “No Surprises” Program ? Fill out the form here and we’ll get back to you ASAP. Do you live in Greensprings Plantation and want to keep up with home prices in the neighborhood ? Fill out my “Nosy Neighbor Update” and keep abreast of sales !